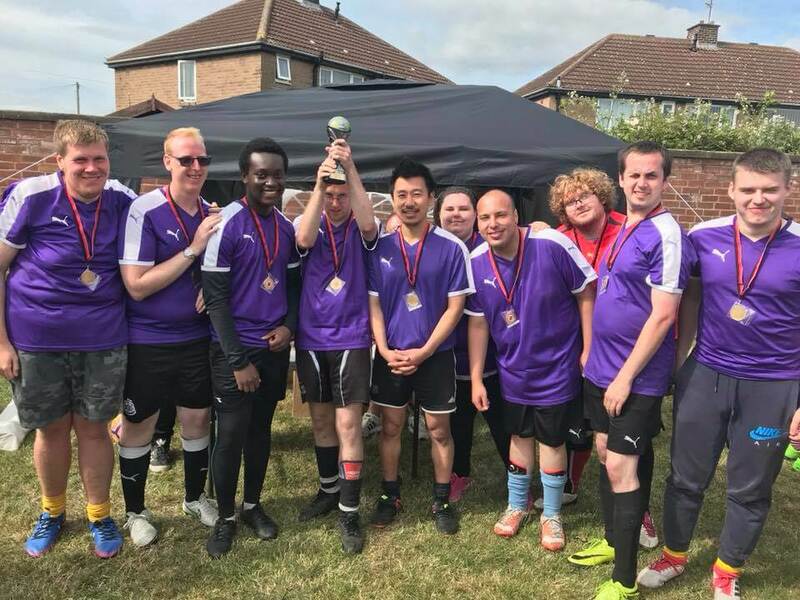 AutismAble FC are an inclusive, disability friendly football club formed in 2017 open to people of all genders. 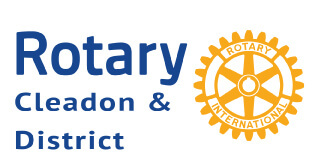 The team are looking for new players for the 2019 season to help bolster the existing team and to form a new B-Team which will play in lower banding, slower placed games. This is to make sure that players of all ability have the chance to join in. 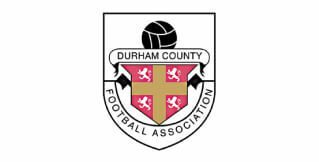 We have affiliation with the Durham Football Association and are registered to play in the North East Inclusion League and the North East Ability Counts League. The coaches are FA approved and we train Thursday evening at 6pm and and Friday afternoon at 1pm each week. Players would need to attend at least one of these sessions to be considered for league games. Players are also welcome to join just for fun. As well as promoting the fundamental skills of football, the coaches embed teamwork, communication, perseverance, friendship and wellbeing. We have a really good team spirit at AutismAble FC and the coaches make sure that all players get a fair share of game time in tournaments. 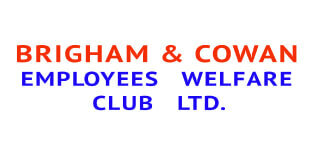 We are very grateful to our kind sponsors for the 2019 season, Brighams & Cowan Social Club and the Cleadon Rotary Club.